As Rointe would say, “Quite possibly the best radiator in the world”. 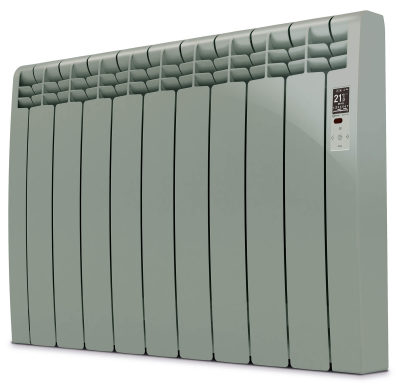 The Rointe DIR11R , is a smooth and sleek radiator that will add a touch of class to any home. 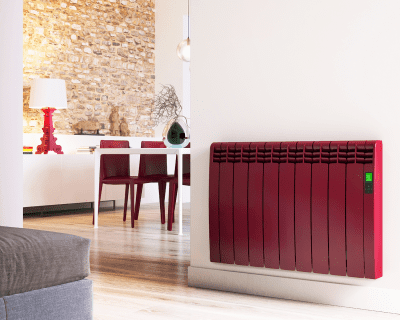 Curved in all the right places, finished with aluminium side panels, the visual aesthetics of this radiator are second to none. 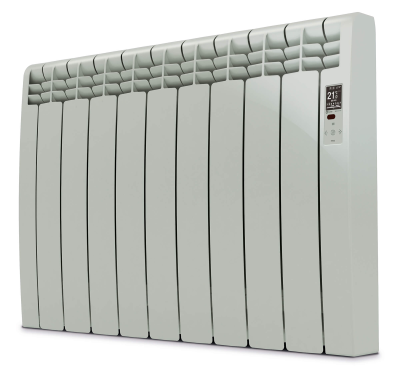 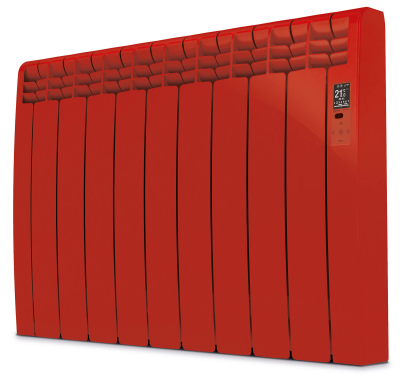 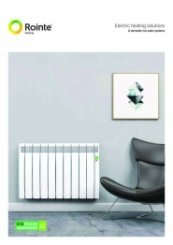 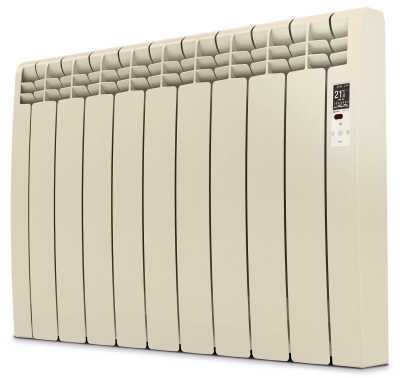 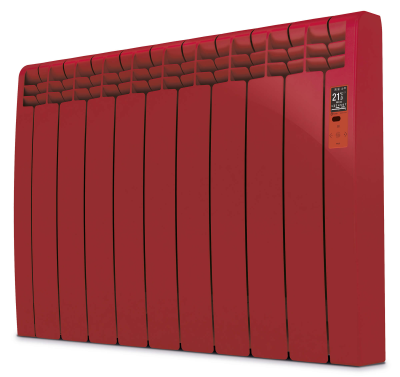 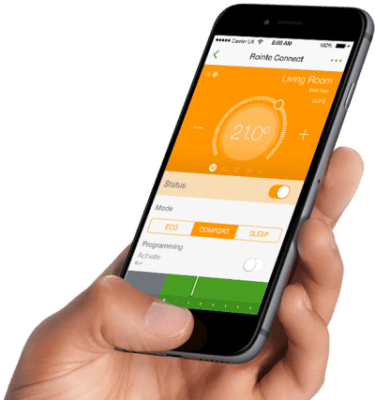 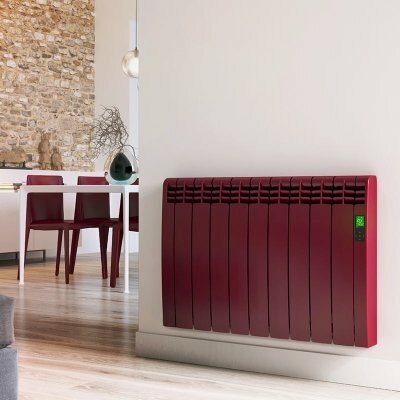 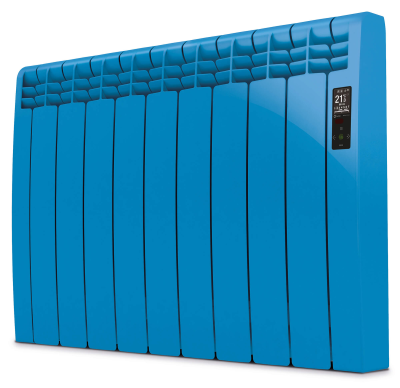 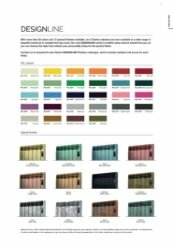 The Rointe DIR11R radiators are ideal for medium to large sized rooms and can heat areas up to 12m2.